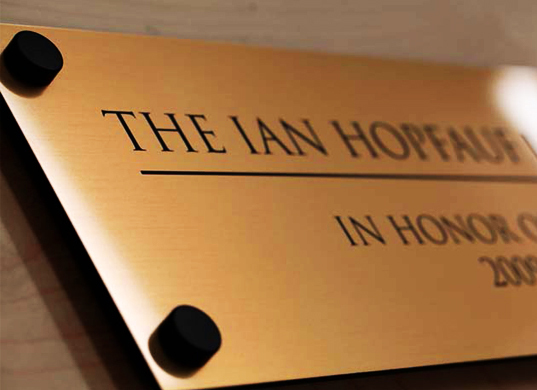 Engraved signs are great for plaques, name plates outside of offices, awards, trophies, and room labels. 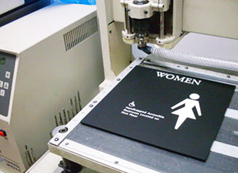 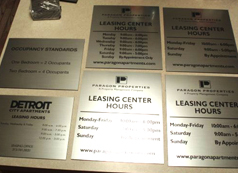 Sign City offers engraved signs in a wide variety of materials including metal, plastic, and wood. 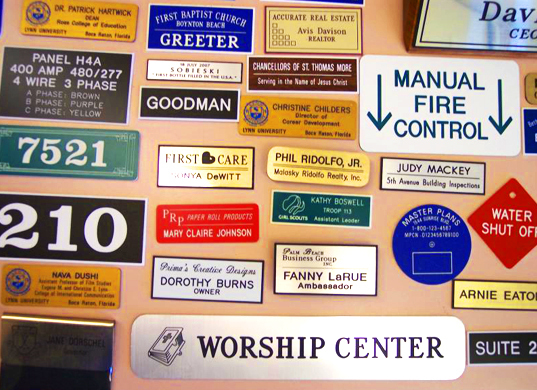 We can handle any engraving job, whether it’s one simple plaque or an entire floor of office labels. Let us handle all of your engraving needs. Virtually any size and shape. 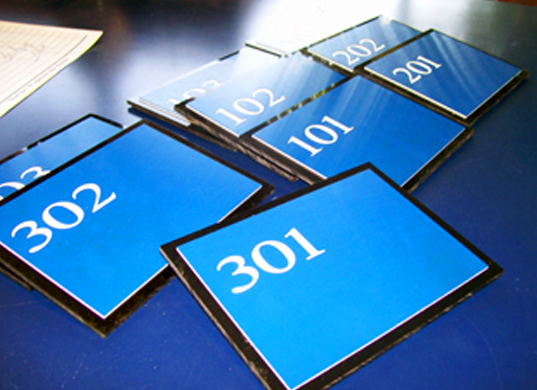 Great for a wide variety of applications. 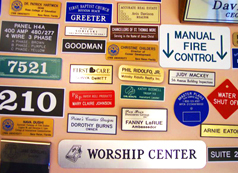 Large variety of materials available.